For the third year in a row, PepsiCo is at the top in Kantar’s PoweRanking of suppliers, while Walmart holds on to the top retailer slot for the 22nd consecutive year. The Kantar PoweRanking is an annual ranking of companies by industry leaders on a range of factors, from strategic metrics to business fundamentals. PepsiCo solidified its position as a best-in-class partner, topping the competition in all nine metrics measured by the study, which are: clearest company strategy, most important consumer brands, best combination of growth and profitability, best sales force/customer teams, most innovative marketing approach, best consumer/shopper insights/category leadership, best supply chain management, best shopper marketing programs, and finally, best use of digital platforms (marketing and e-commerce). Coca-Cola, which comes in second for the third year in a row, was recognized for its growth mindset. Procter & Gamble comes in third while Kraft Heinz is fourth. Kellogg’s, which has effectively shifted gears from focusing on cost-cutting to investing for top-line growth, moved up three positions to land in the top five. Mondelez also moved up three positions to claim the number six spot. Rounding out the top 10 are Nestle, Unilever, Johnson & Johnson and AB InBev. The 2018 report reveals a shift in gears within best-in-class organizations. While many resource-strapped teams struggle to execute the basics, PoweRanking leaders are adopting an investment mindset to deliver real growth, says Dan Raynak, chief client officer at Kantar Consulting. 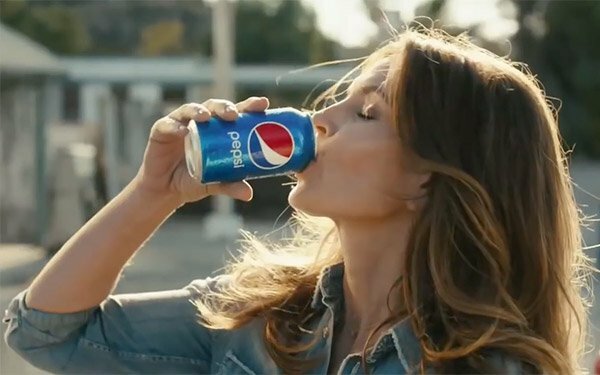 PepsiCo has done an exceptional job navigating this chaotic, disruptive, and uncomfortable retail market because of its strong growth mindset, he says.